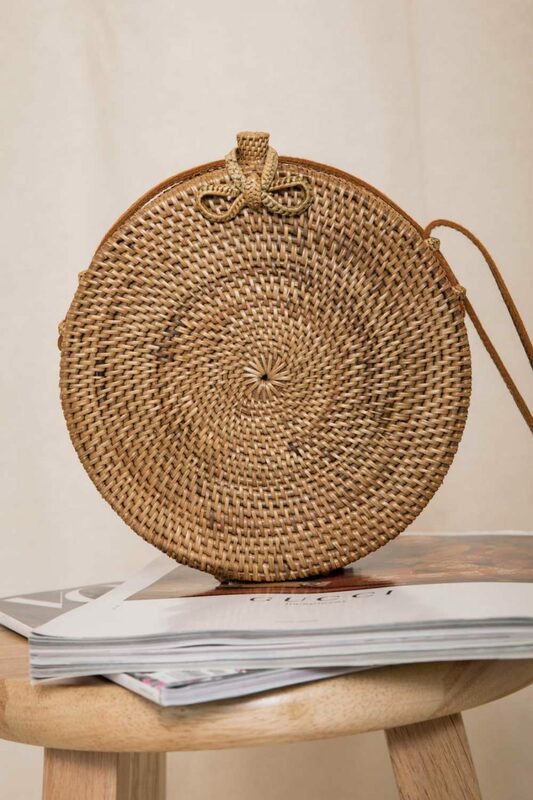 The perfect bag for any beachy, bohemian look! 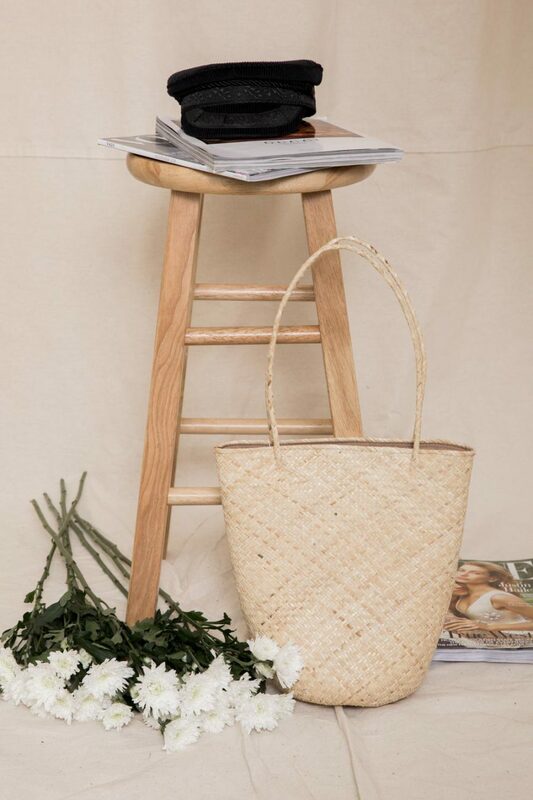 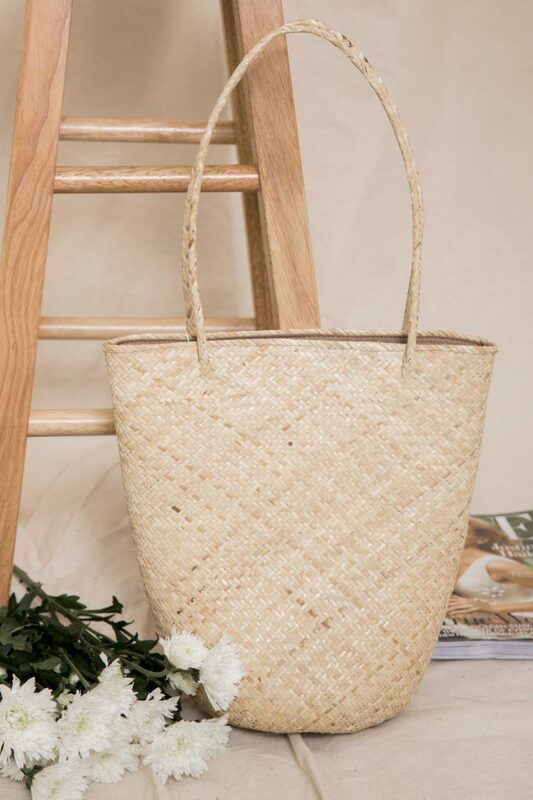 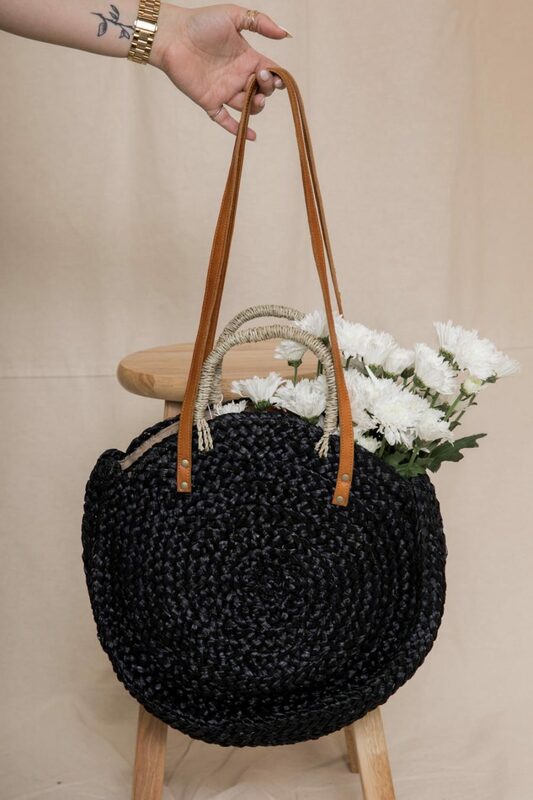 The Take Me to the Beach Bag can be worn more ways than one with its long leather straps and its shorter woven handles! 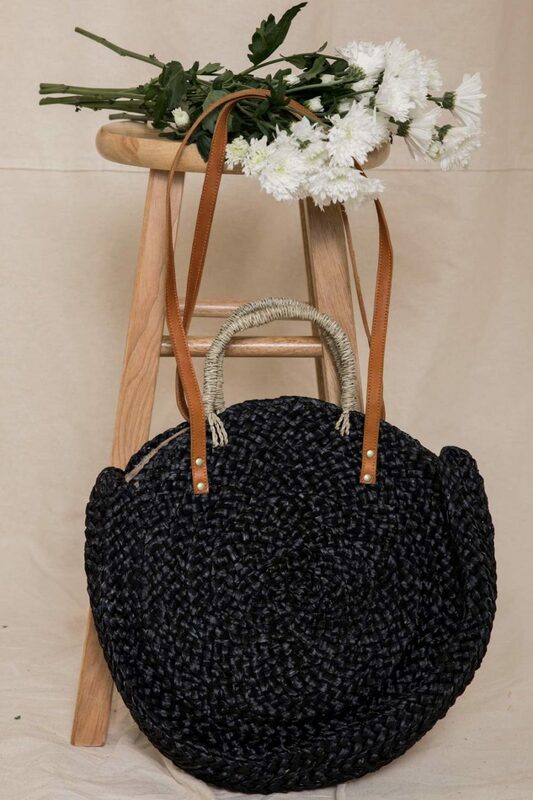 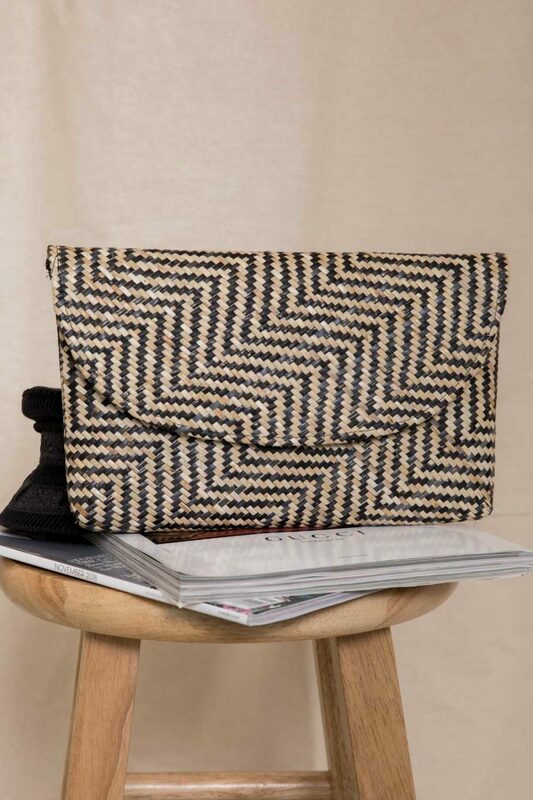 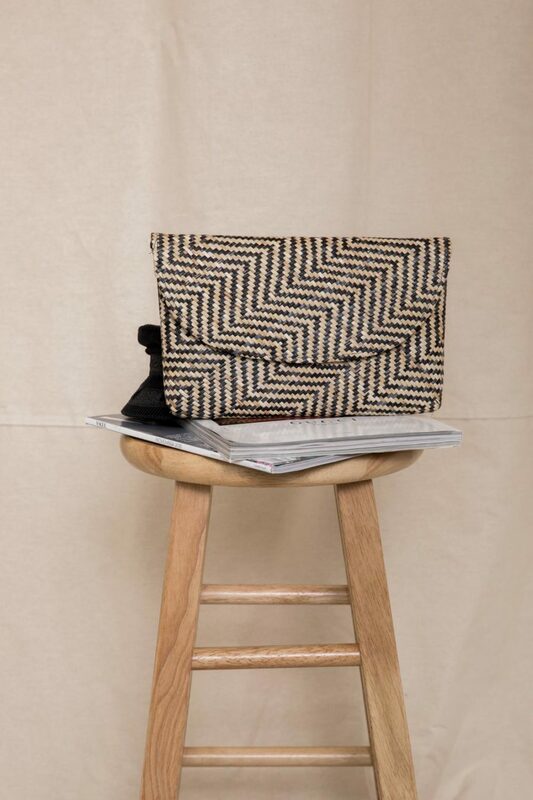 This one of a kind bag features black woven detail and neutral woven handles, as well as brown leather straps! 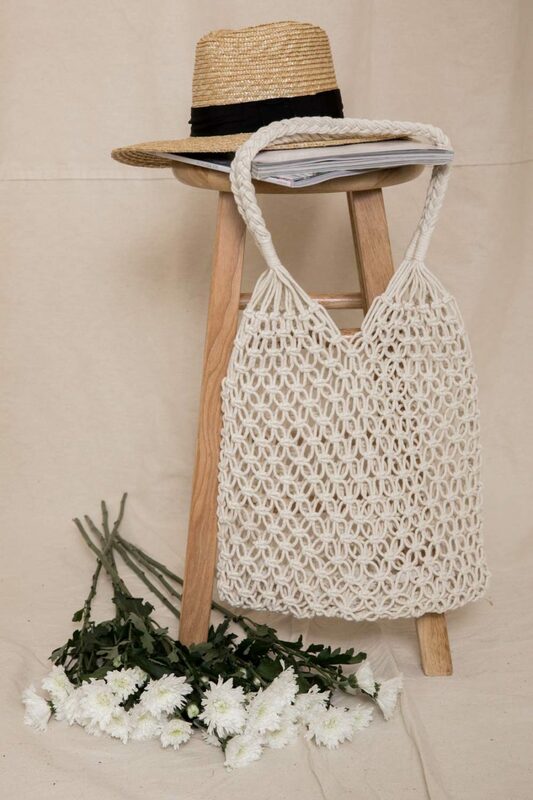 We are loving this bag with our Free People: Casablanca Slip Dress and our Matisse: Adella Clog in Back! 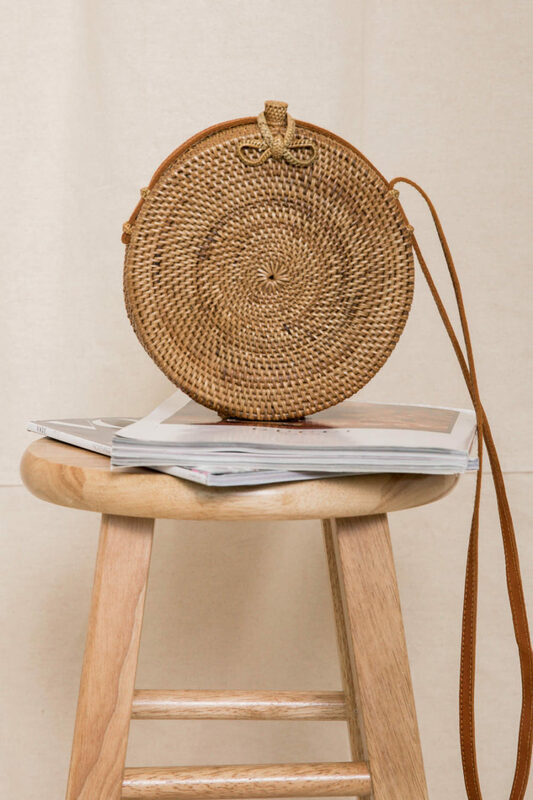 Complete this look with some accessories, like our boho chic hat, the Brixton: Messer Fedora in Black and Tan and a layered necklace, like our Genie In a Bottle Layered Necklace! 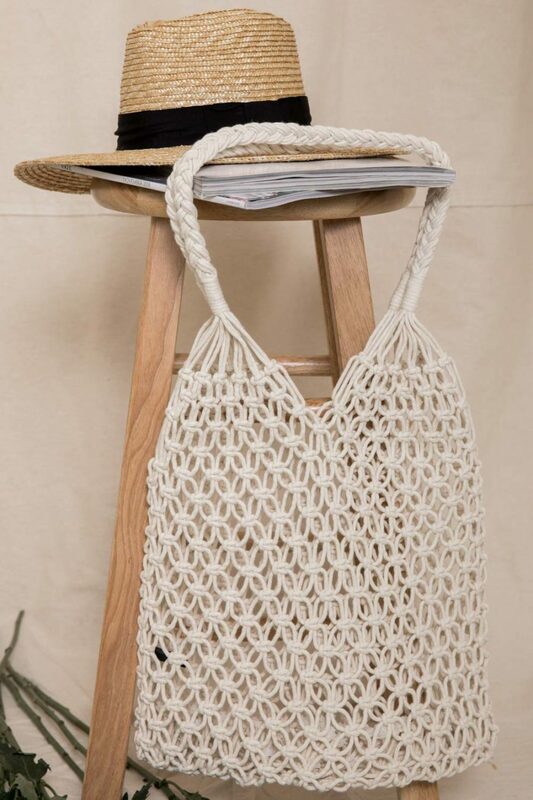 Shop the Take Me to the Beach Bag for all your bohemian adventures!